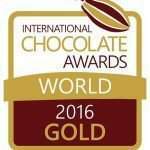 ChocoMe factory has again become a multiple Academy of Chocolate Awards winner this year in London. Like last year, they nominated seven products all together, but this time each of them won a prize. 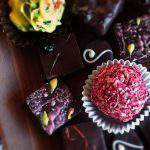 The manufactory was awarded a gold, four silver and two bronze medals at the prestigious Academy of Chocolate Awards. The awards ceremony was held in London on July 20. The founder of chocoMe, Gábor Mészáros took over the prizes personally. The first chocoMe chocolate for sale was made in a polycarbonate mold in the summer of 2010. Gábor Mészáros, the founder and owner of chocoMe, tempered them manually. 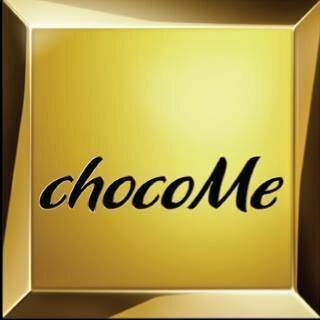 Today chocoMe sells more and more chocolate in many countries around the world. So he has to make sure that the quantity does not win over quality. That is why Gábor Mészáros changed the raw material, an excellent Belgian dark chocolate, for an even more perfect one, one of the dark chocolates of the prestigious French Valrhona chocolate factory. This year’s winning pieces include caramelized macadamia walnuts, velvety blond chocolate, and candied fruits dipped in dark chocolate. 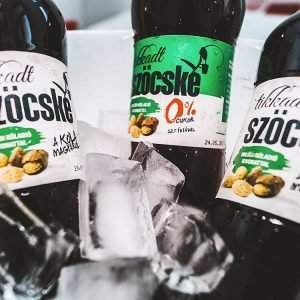 In 2015 they introduced blonde chocolate to the Hungarian market. Its success is well illustrated by the fact that five of the seven award-winning products were made from the straw-blonde-colored chocolate of the Valrhona chocolate factory. So now, 39 international professional awards are decorating the shelves of Gábor Mészáros’ office. “Quality is the easiest way to distinguish yourself from competitors” – said Gábor Mészáros. He believes in the payoffs of the most expensive chocolate pastilles as much as in the taste of the four-hour beef soup. When are the chocolates blonde? 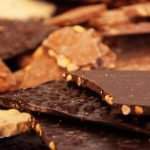 The Valrhona chocolate factory named the new, fourth type of chocolate blond chocolate, in addition to the well-known dark, milk and white chocolates. With the straw-blonde color it is halfway between milk and white chocolate. But concerning its flavor, its more like the latter, combined with a caramel taste. The relative unfamiliarity of blonde chocolate is due to its complicated manufacturing process. Caramelizing sugar without burning the milk powder requires special expertise. 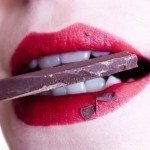 ChocoMe is the first in Hungary using it for retail formulations.